The last few days have been totally hectic. But amazing. 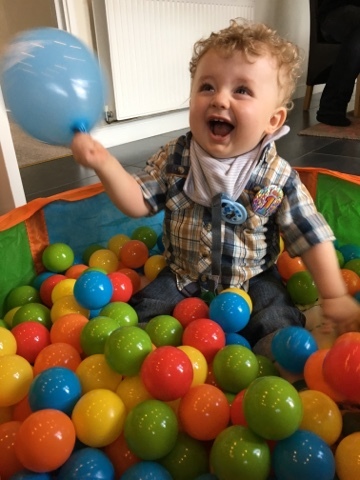 Thursday was my baby boy’s first birthday! 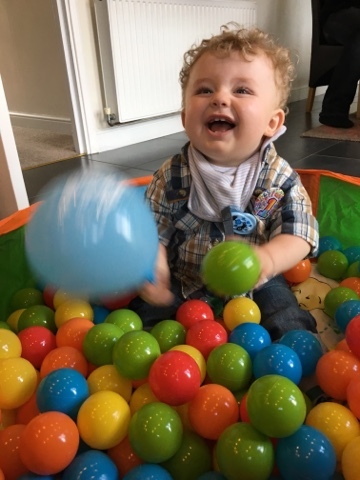 5 cakes, 4 parties and 3 days later, he is crawling all around the living room playing with as many of his birthday toys as he can fit in his hands. The ‘go to’ toys seem to be the duplo and the talking Lala and Po from Teletubbies. 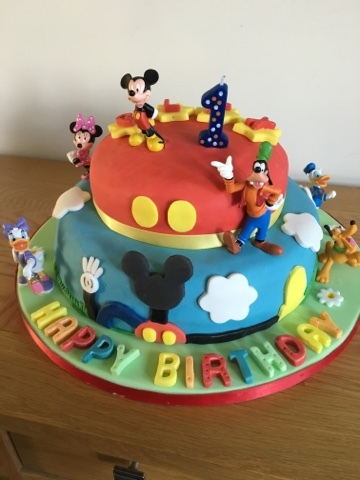 My sister made the most amazing cake for his party on Thursday and for one of his parties on Saturday his great Aunty brought a life sized Mickey Mouse balloon! Thank you to all who contributed and helped celebrate this huge milestone in his life. Previous Post Shock To The System! Next Post Why Do I Blog?